As you all are probably aware, dogs are a really important part of this universe. 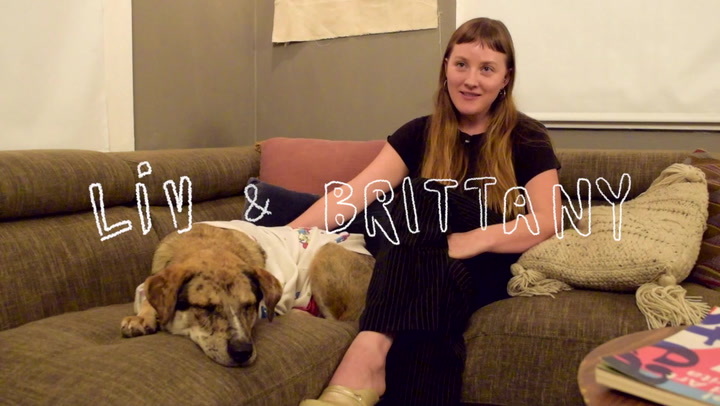 We are so excited to share the first episode of Dogs & Their Women: a series of interviews by Gabrielle DeCaro, exploring the unique and emotional bond between dogs and women. From the creator: "These are active times, heavy times, so what are the psychological benefits of bonding with our dogs? How does companionship help women thrive? As someone who has always had a dog by my side, I've overcome trauma, found great relief from anxiety, and found caring for these creatures to be rewarding—to say the very least."